No expense, full service ATM machines are here. Reliable ATM machines that meet demand and increase sales in Princeton and the surrounding area, including Hamilton and Trenton. An ATM that reliably dispenses cash is one of the most requested services in the retail, hospitality, and convenience industries. Make it a reality in your business with no extra fees and hassle-free 24/7 service by contracting with Capitol City Vending. 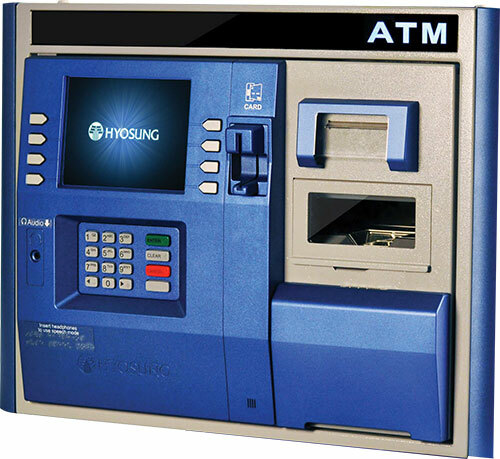 We provide the ATM machine, the money to restock the ATM and any required maintenance. You can say goodbye to bad checks and high credit card fees. By meeting your customers’ need for cash, you may even see an increase in sales by up to 15 percent. Don’t wait to attract more customers and lower your operating costs with an ATM machine from Capitol City Vending at 800.870.0317 or email info@capitolcityvending.com.